Chop, chop, chop! This mechanical system has been generating one signal after another, but the tiny losses on early exits are starting to add up. 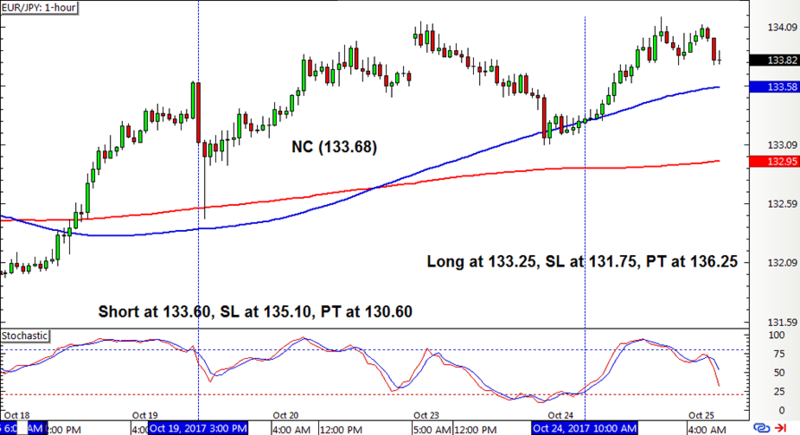 Cable had a long position left open from the other week and this had to be closed on a new crossover for a small loss. A stochastic short signal materialized early on the following week, and this position is still open and in the black. EUR/USD also had a long position left open in my last update, but I wasn’t feeling too hopeful about it since a downward crossover was looming. This caused the position to be closed in the red as well. Stochastic gave the signal to short before the end of the previous week, and this one’s actually looking pretty good. Or did I just jinx it? Lastly, EUR/JPY got chopped up once more with its short position that was followed by a new crossover. 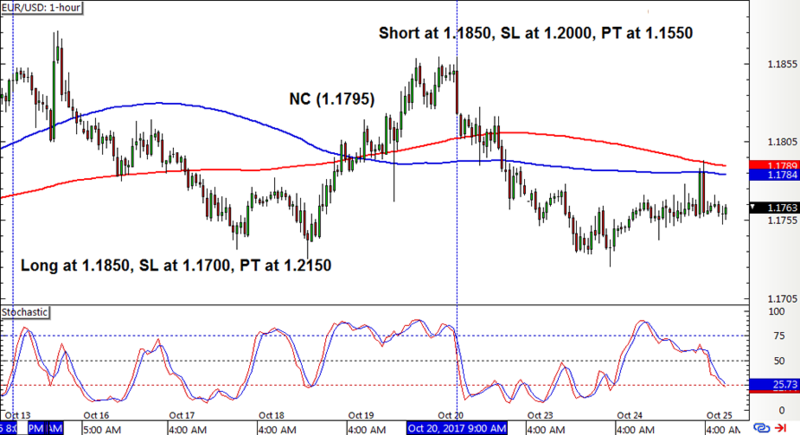 A long stochastic pullback signal showed up and this position is still open. 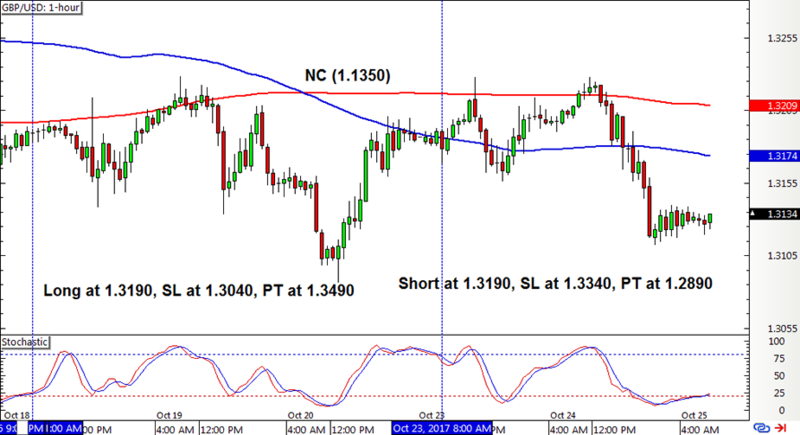 With that, the SMA Crossover Pullback strategy ended up with a 103-pip dent or a 0.69% loss on the account, adding to the set of losses from the previous week. I’m a bit worried about the opposing positions left open on EUR/USD and EUR/JPY, thinking that one of these would likely end up in a loss. At best, the other position could end up with a win that would make up for the loss, but there’s also a chance that both would get chopped up. Can you blame me for being a tad pessimistic about this system these days? The strategy was able to score some wins earlier in the month, but these back-to-back losing weeks have eaten up those gains. It’s almost the end of the month, so the system has a week’s worth of trades left to pull off a decent finish. Besides, a lot can still happen in the next couple of months and a bit more clarity on dollar and euro action could really help.